Coming this fall. Resilience. 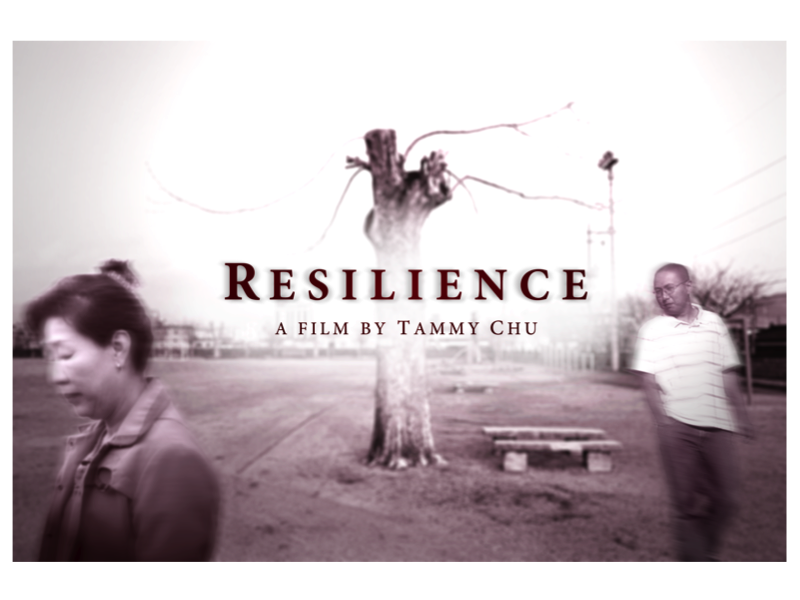 A film by Tammy Chu. Myung-ja Noh had no choice in giving up her baby for adoption. Her relatives took her baby to a hospital, which then contacted an adoption agency that came and took the baby away. 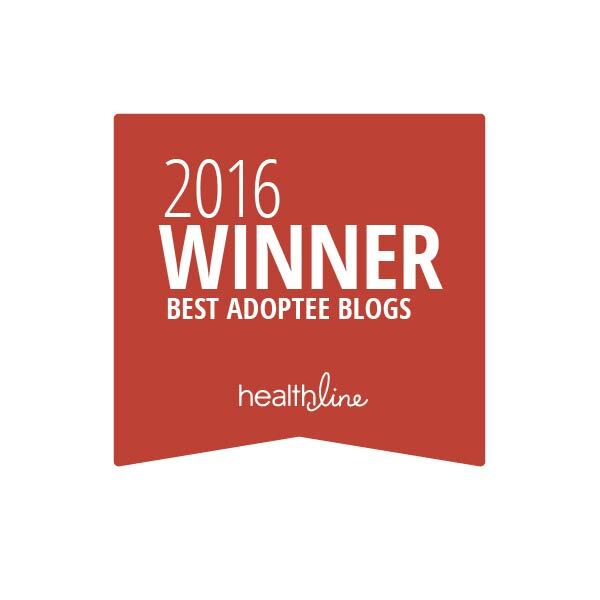 At the time, they believed adoption was the best option since she was young and poor. Devastated, she searched for her son for years but was unable to find him. Official film web site here.